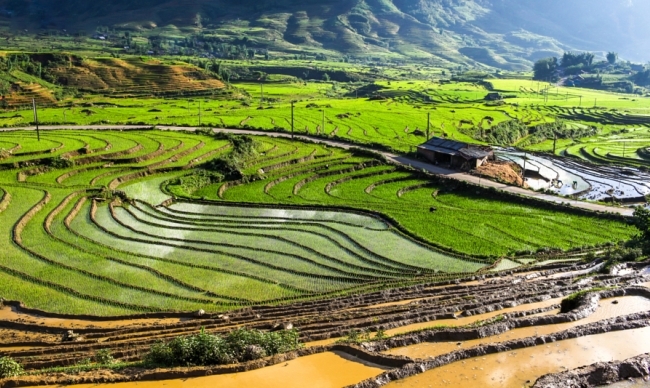 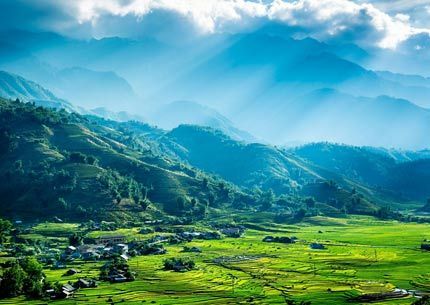 Lying beneath the majestic mountain range of Hoang Lien with emerald green hillsides flooded with terraced fields, in the northwest part of Vietnam near China's boundary is the frontier town of Sapa which is famous for its rich culture as well as strong-featured and dreamy scenery. 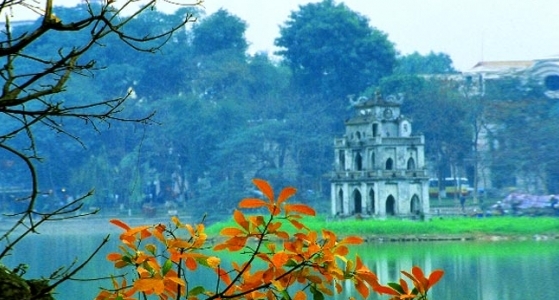 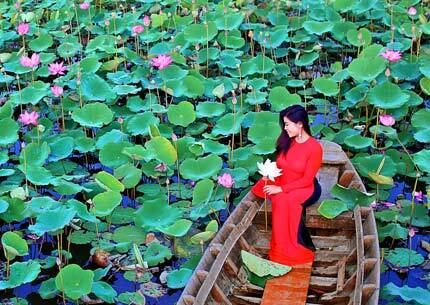 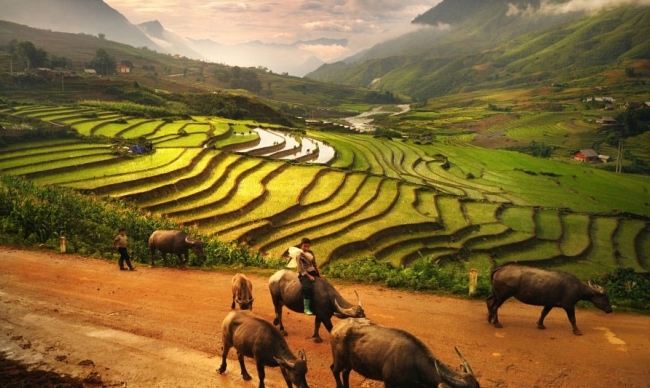 Sapa embraces the wonders of nature, with a beauty of pristine condition. 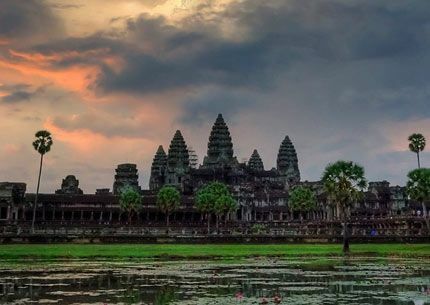 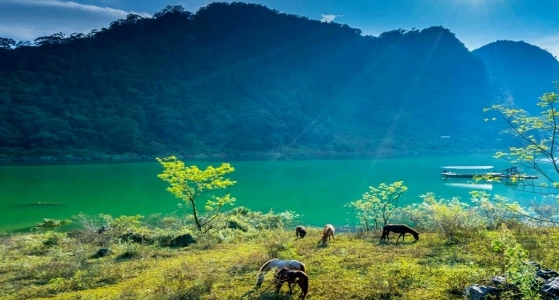 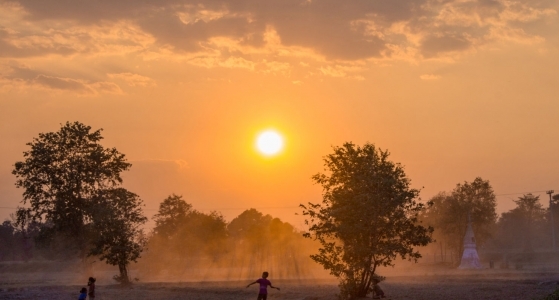 Its unique geographical location and climate (with 160 days covered in mist annually) turn the town into an ideal place to support inhabitant plants, animals as well as human beings. 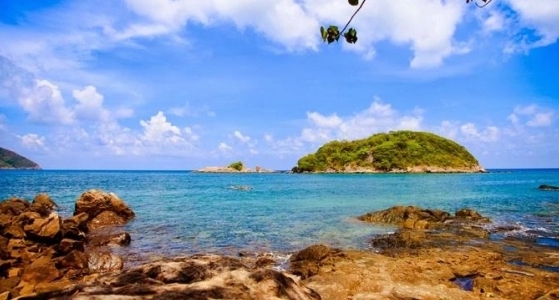 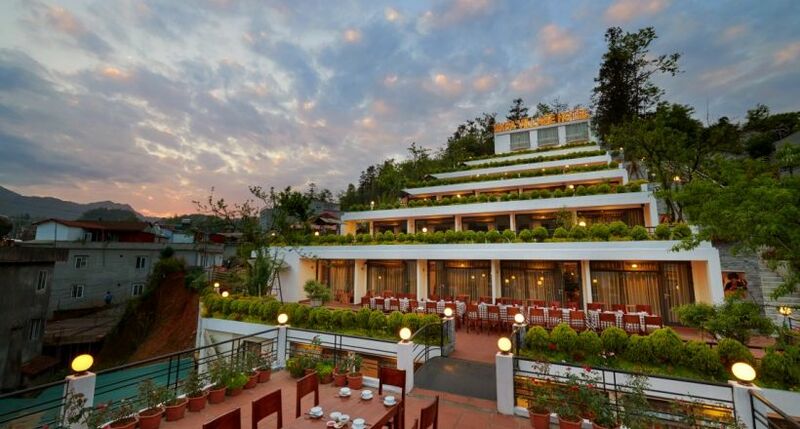 You can spot one hundred different species of orchids together with many rare or even endemic species there. 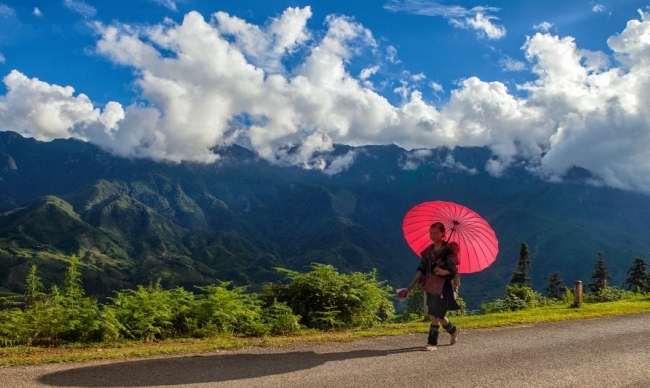 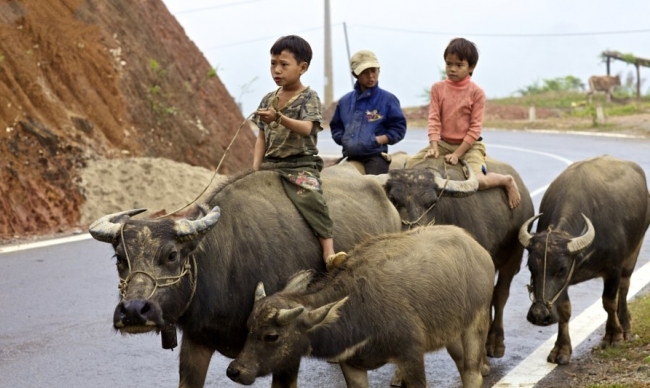 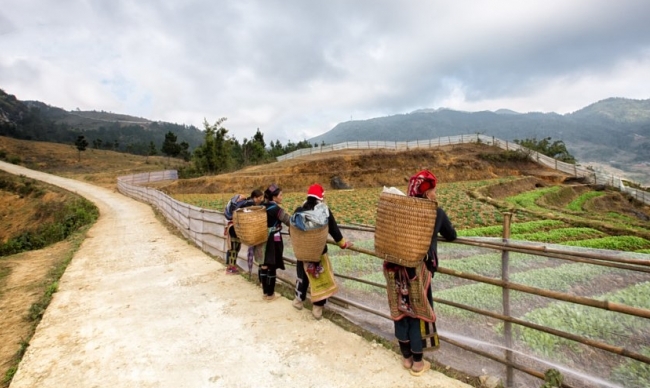 Through bamboo huts, water buffalos roam in the soggy fields; along the roads, members of Hmong, Yao, Tay, Giay - four main ethnic minority groups inhabit there head to Sapa's busy market carrying bamboo baskets. 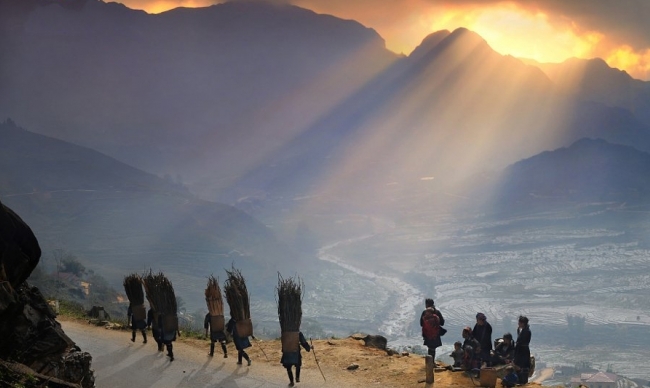 The town's origin tracks back from thousands years ago, and the identity of those who first lived here still remains unknown. 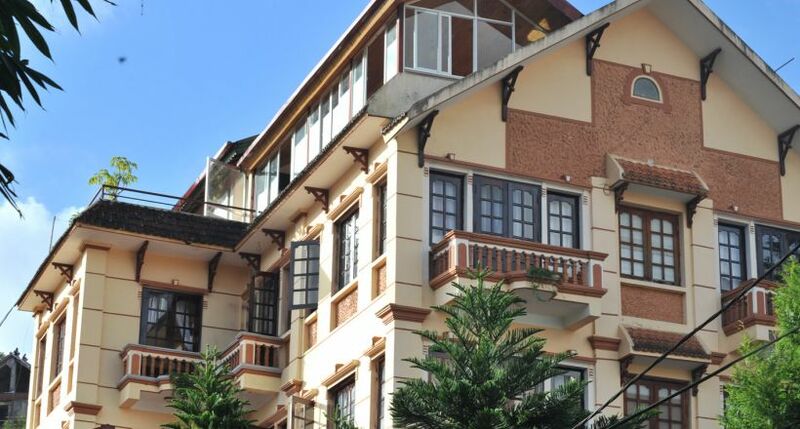 In French occupation, from 1920s, several expensive private villas are built in the vicinity, letting charming colonial buildings to be seen today. 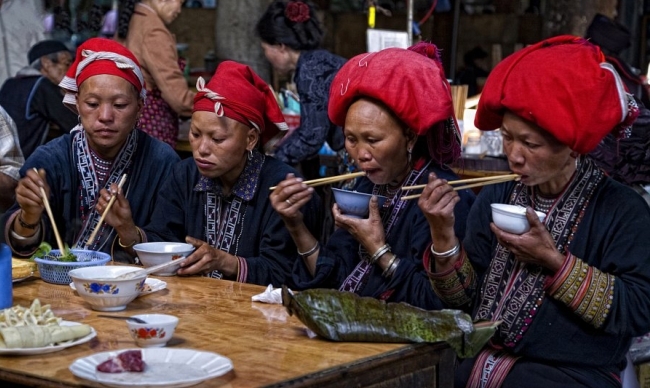 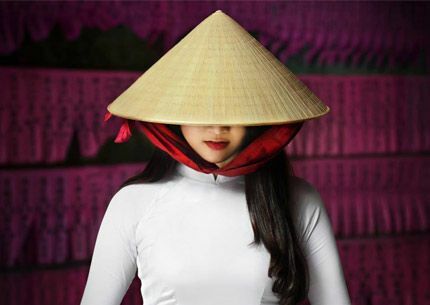 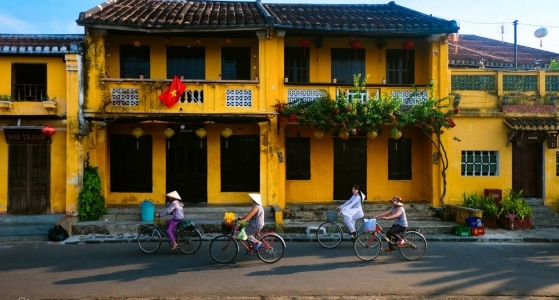 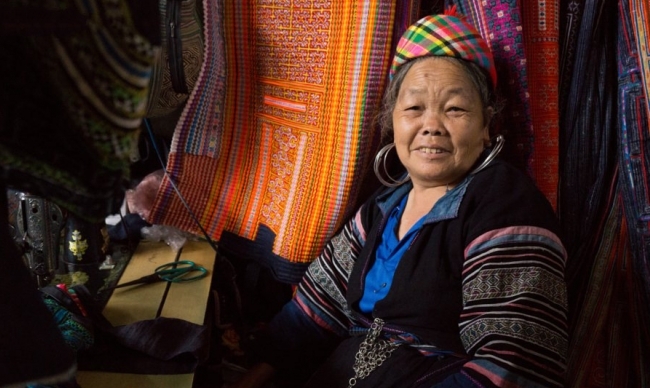 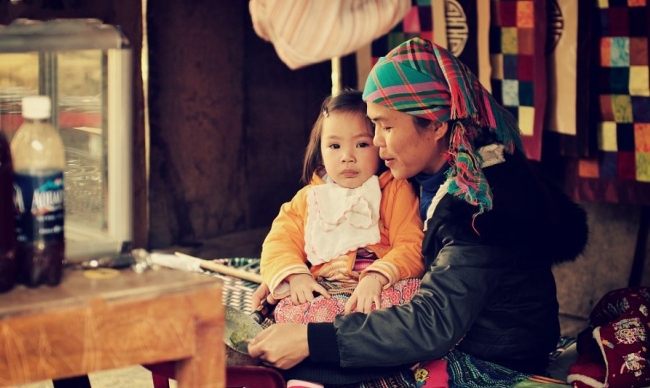 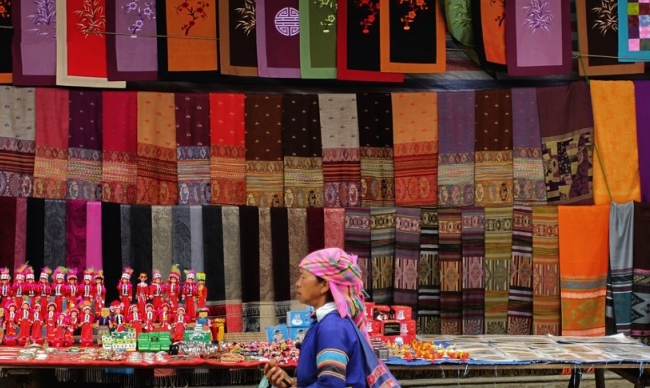 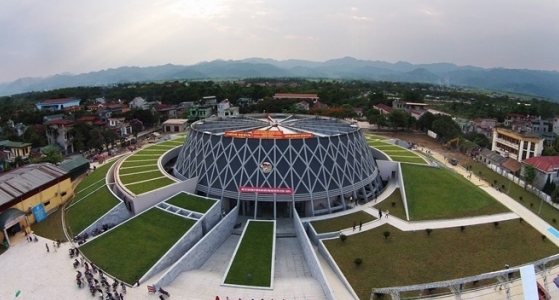 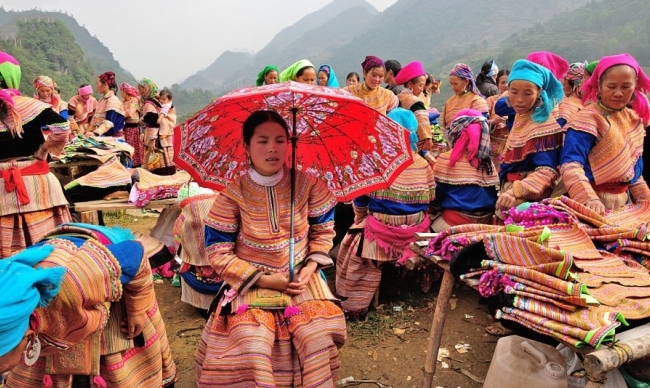 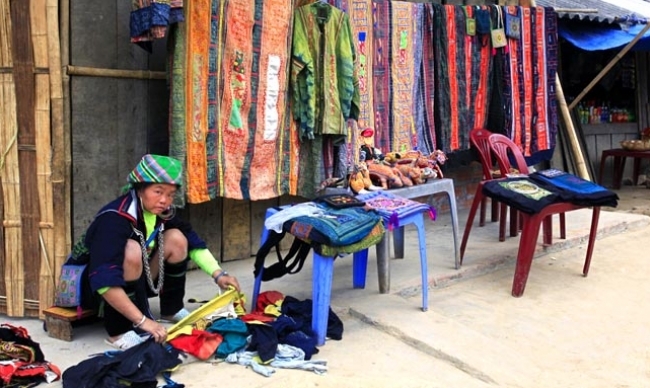 If you want to find out more about the local customs and tradition, drop by Sapa Culture Museum. 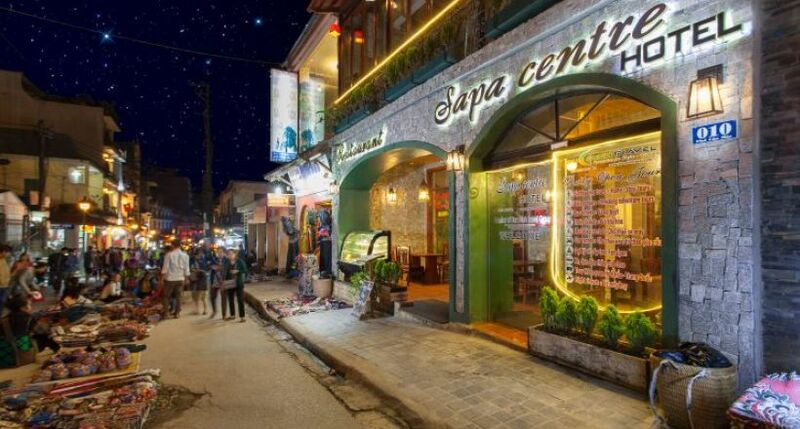 Moreover, the bustling heart of Sapa is the Central Square where you can go shopping and check out restaurants. 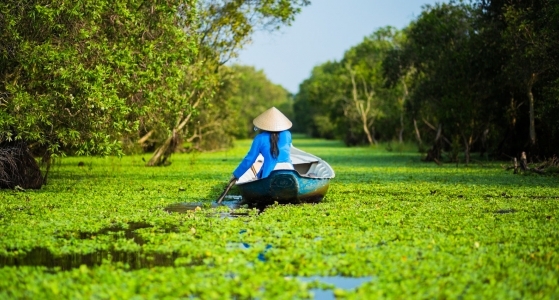 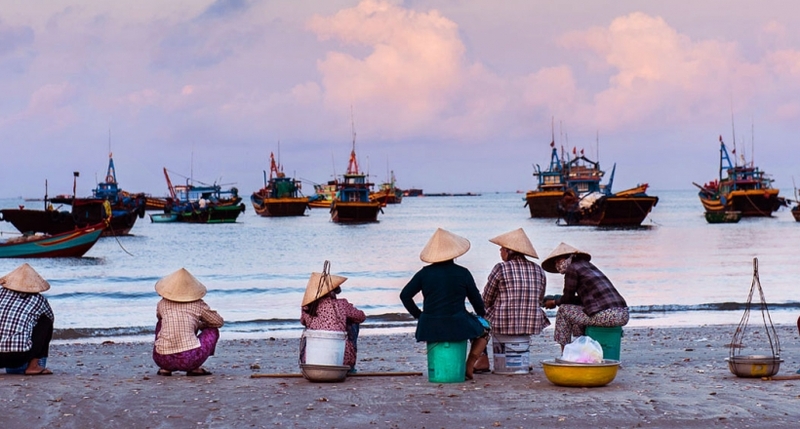 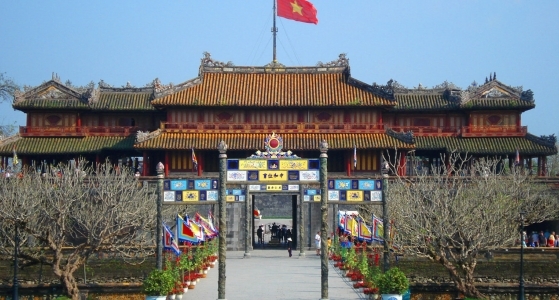 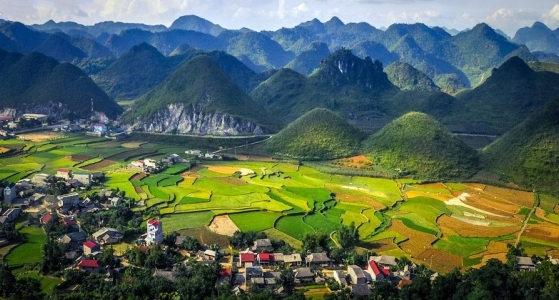 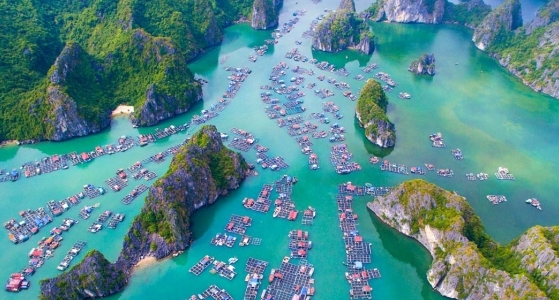 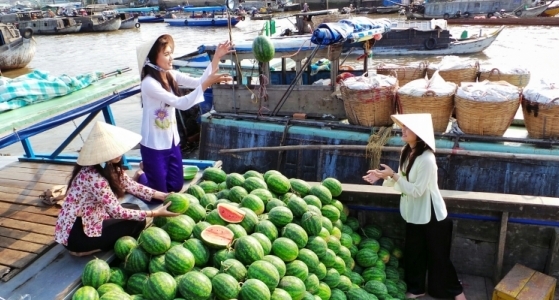 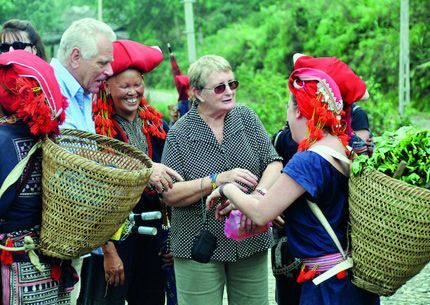 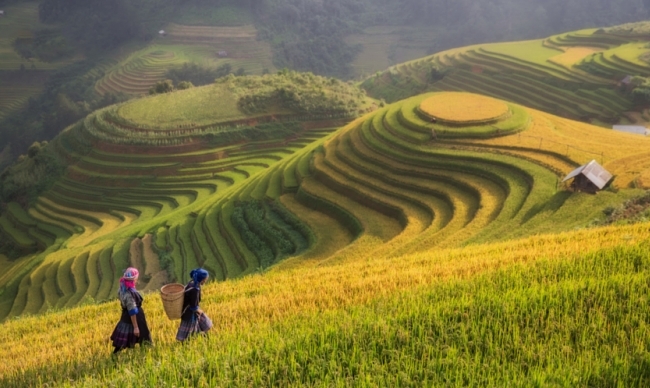 Nearby, just a short walk away is the ethnic village of Cat Cat where the traditional farming techniques of Vietnam can be observed. 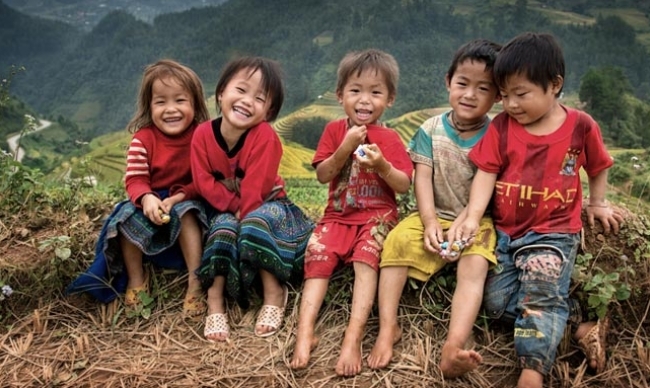 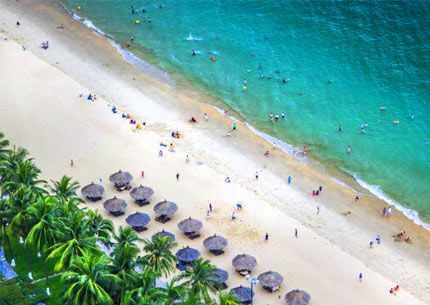 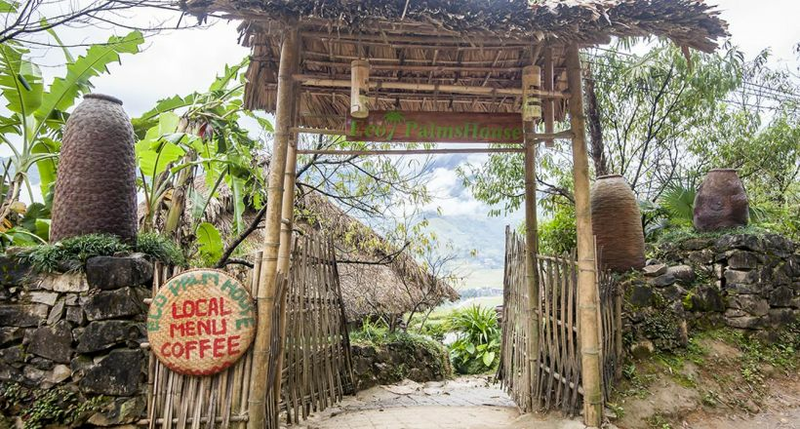 Also, you can stay overnight at Cat Cat or other villages of Sapa like Ta Van, Ta Phin as this is a valuable chance of experiencing the warm hospitality as well as stunning culture of the ethnic groups living here. 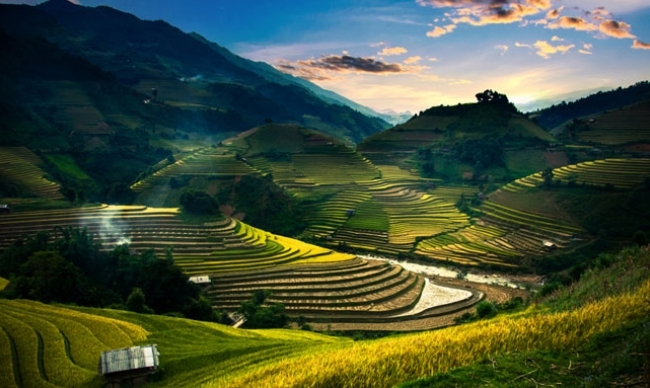 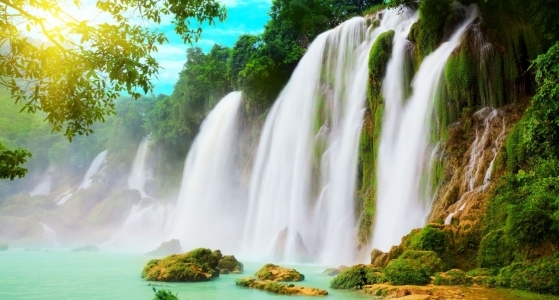 Still, there are several other worth-visiting destinations in Sapa, which just their names give you the hustle to explore, such as Silver Waterfall where you can observe the lush forests of Hoang Lien National Park, Heaven's Gate with fantastic views, and Fansipan - the roof of Indochina. 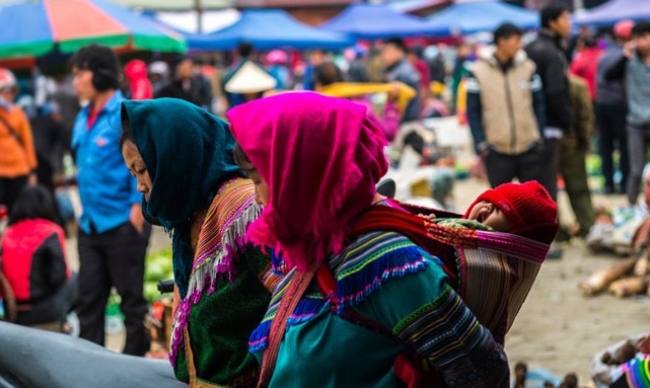 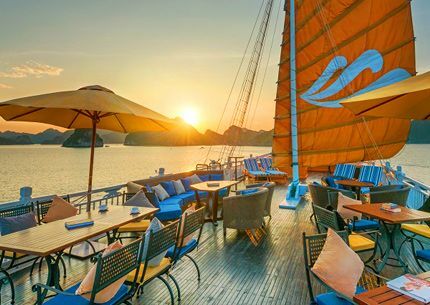 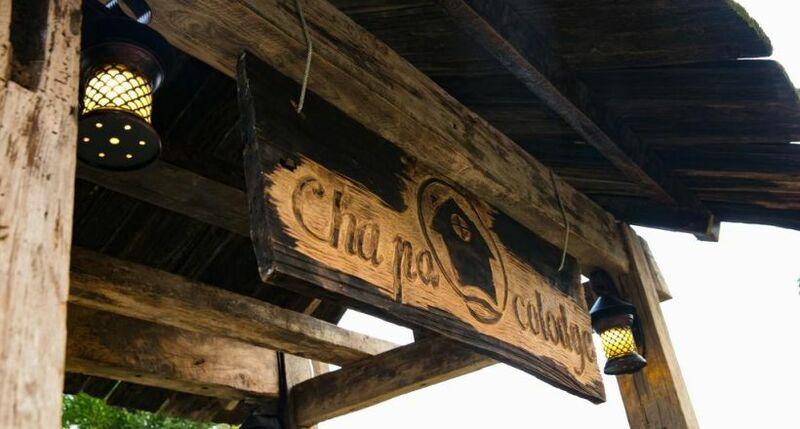 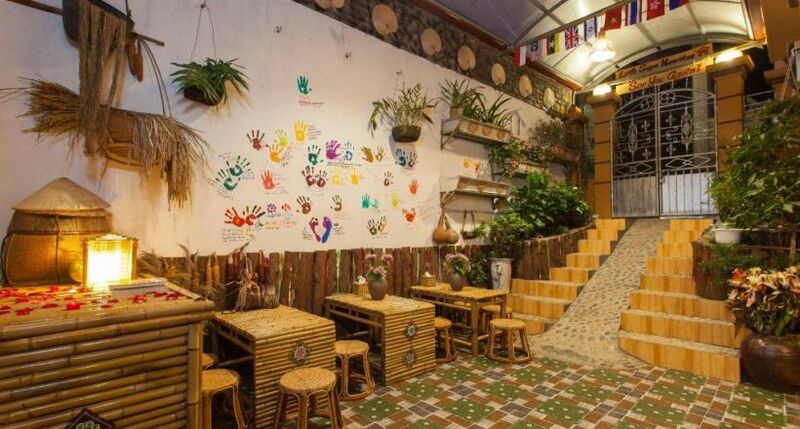 Another reason to visit Sapa is that your stomach will be satisfied there thanks to a wide variety of extraordinary dishes with fairly cheap prices baked purple yams, grilled eggs, bamboo-tube rice, grilled Muong pork, San Lung wine, and more. 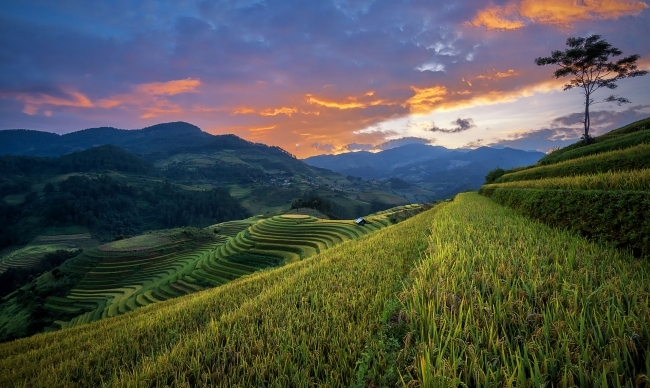 The best time to visit Sapa is at spring when you can see the peach flowers blossom, or at September when terraced fields are at its best appearance. 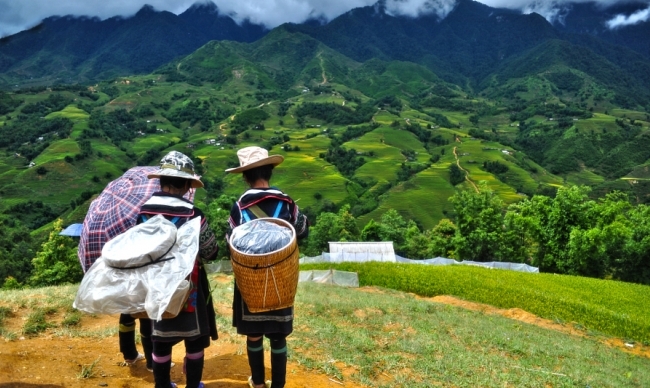 Now, what are you waiting for pack up your stuff, pick up your phone and order a Sapa tour which is full of unique adventures right away. 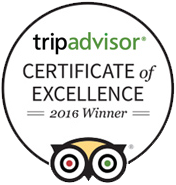 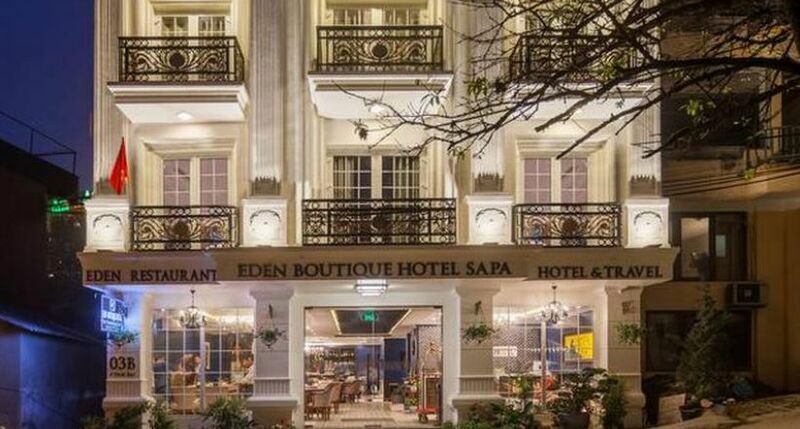 Eden Boutique Hotel Sapa is ideally located on the newly developed Thac Bac Street; only a 3 minute walk from the heart of Sapa Town. 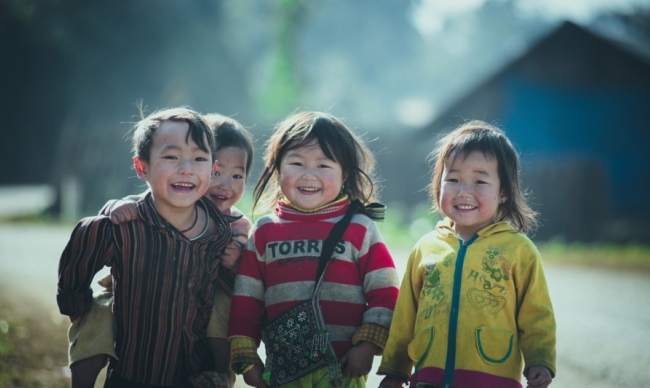 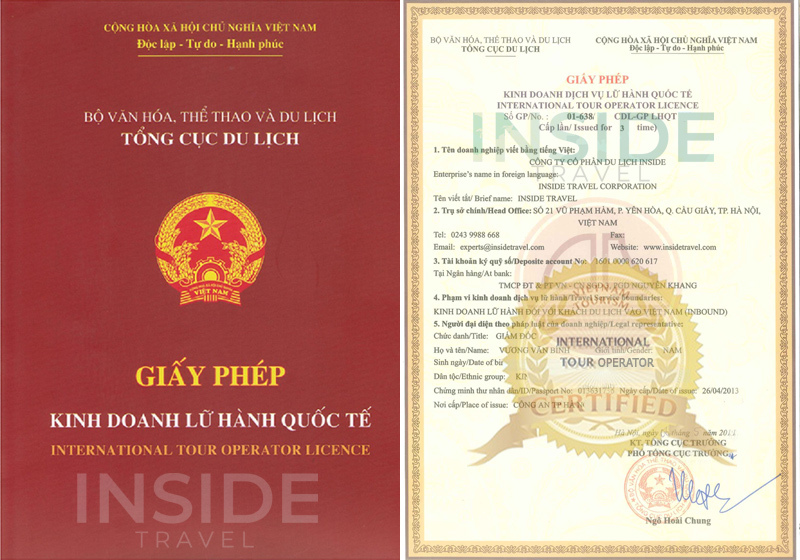 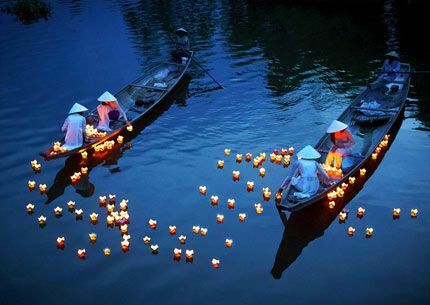 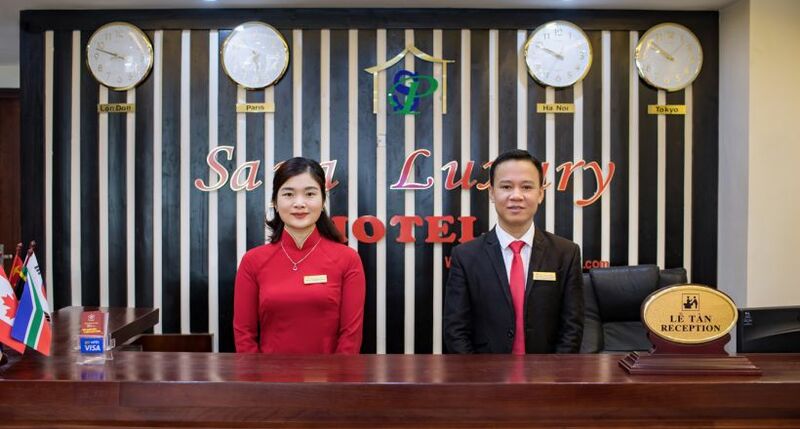 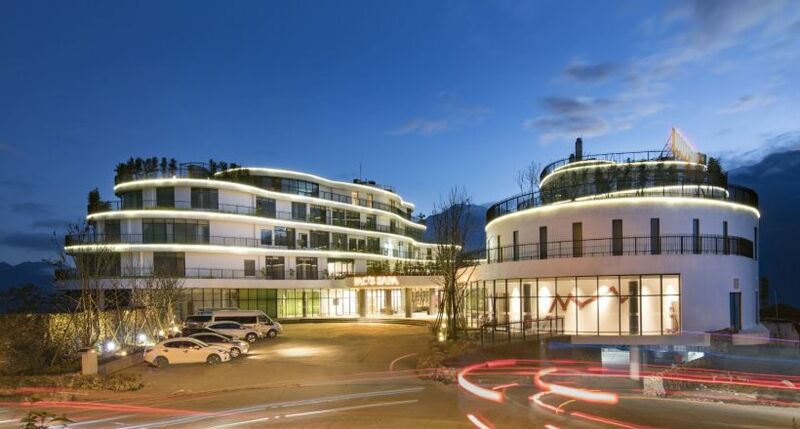 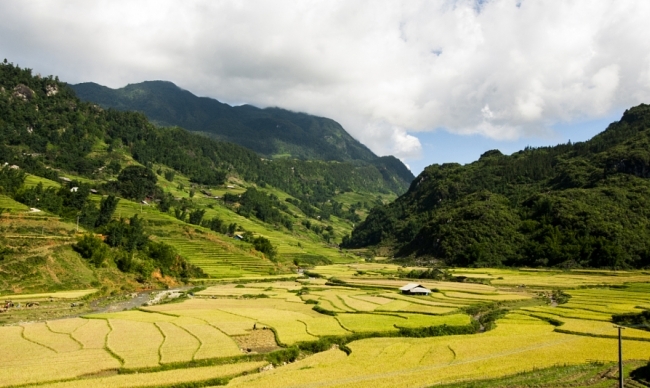 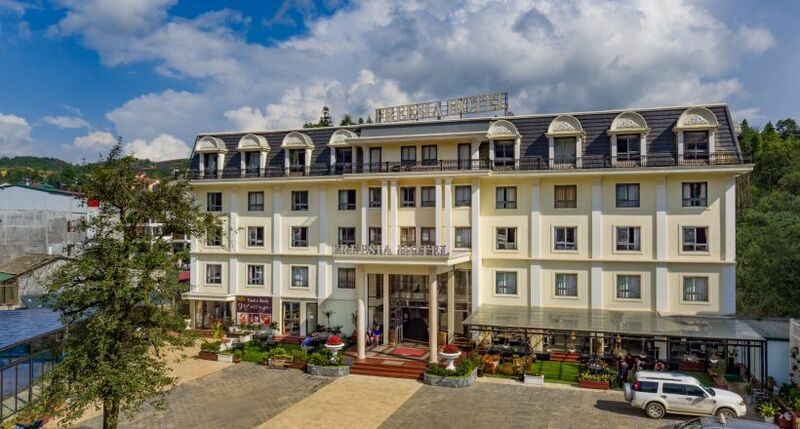 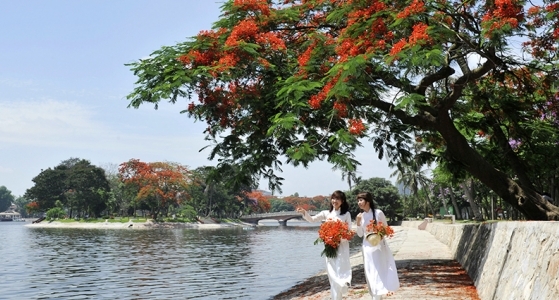 This location provides ideal access to Sapa’s top tourist sights, as well as local amenities. 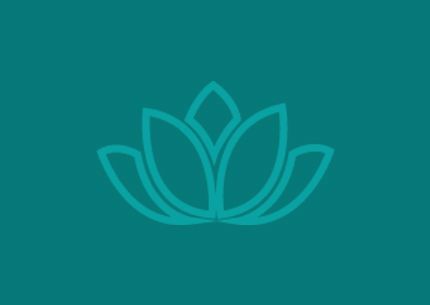 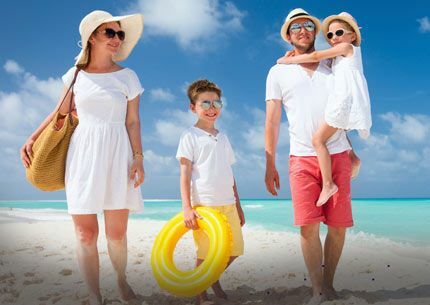 Eden Boutique, offers a modern and diverse range of services, including banking, excursions and transport.